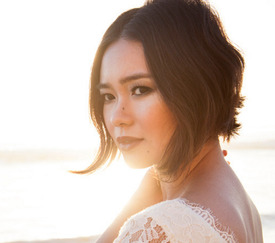 Recently, the gorgeously talented Teri Miyahira (pictured below; this photo is from her website) offered me an opportunity to test out her new monthly subscription service. 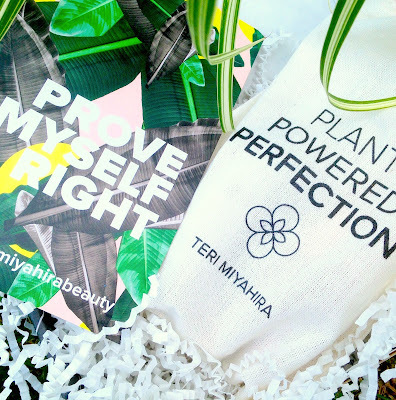 When it comes to green beauty, Teri really knows her stuff, so I knew she wouldn't disappoint. For those of you who follow her Instagram or hugely popular YouTube channel, you're probably already aware of Teri's dedication to an all-natural, cruelty-free lifestyle, as well as her exquisite taste (she's worked professionally in the high-fashion industry and with celebrities). 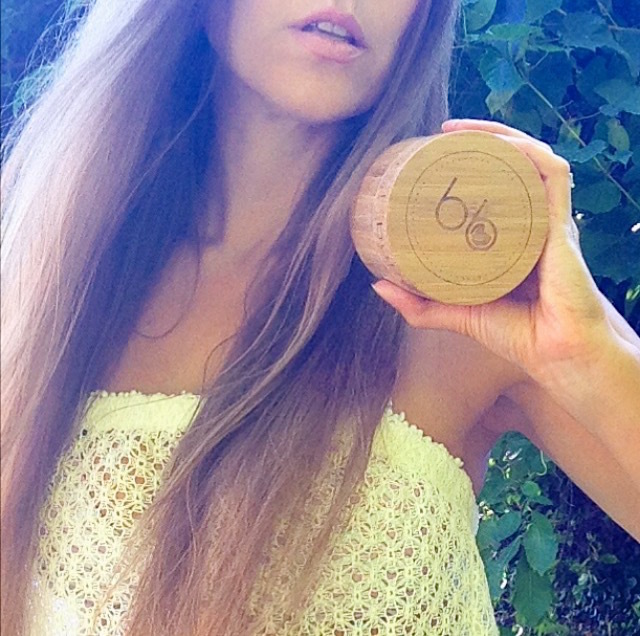 In the green beauty scene, she's used the skills she developed in her fashion career to create very curated content in the beauty industry, including for natural brands like Honest Beauty by Jessica Alba. 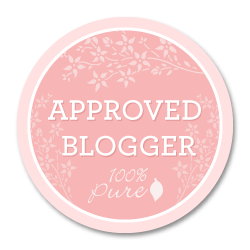 Knowing that high-priced products aren't accessible to every budget, Teri felt it was important to find ways to provide luxury-quality green beauty products at an affordable price. 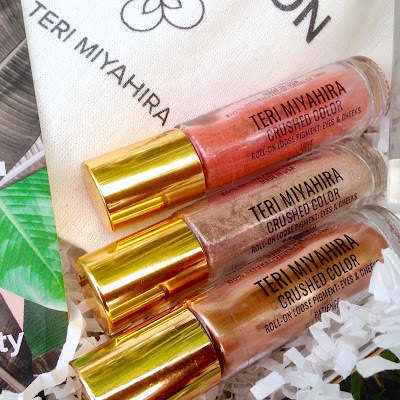 Teri Miyahira Beauty is Teri's unique business model that combines limited-edition collections with a monthly subscription service. 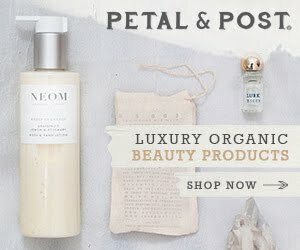 There's an online store with featured green beauty products from her line, as well as like-minded apparel, decor and, of course, the subscription box filled with luxury, all-natural, cruelty-free products personally curated by Teri, herself. With total control over the company, she makes sure there's no skimping on quality ingredients (there aren't any hidden synthetic ingredients), as well as being able to ensure her line is truly cruelty-free (no parent company in question). 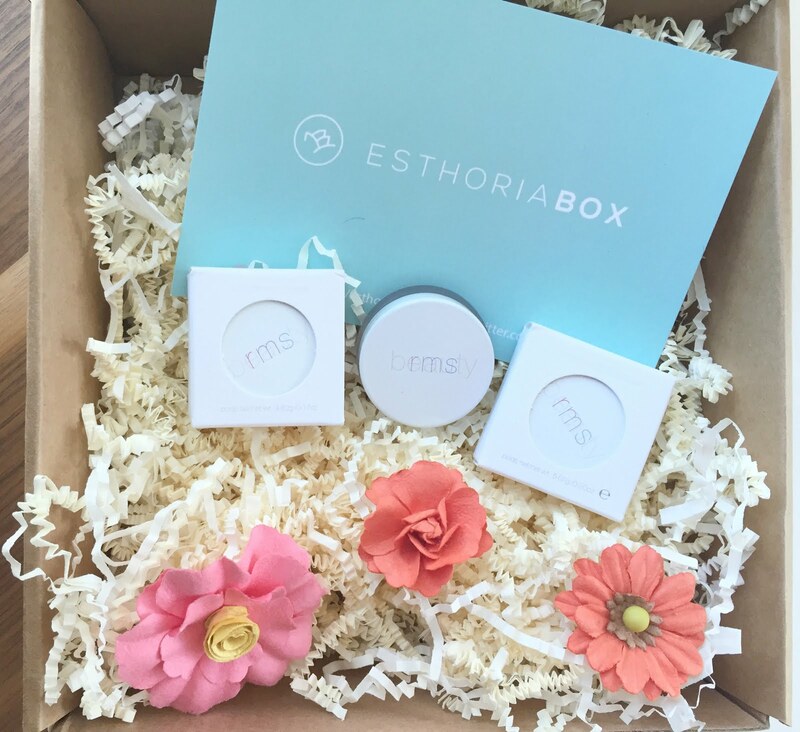 Her attention to detail is evident in her latest subscription box. Packed tightly and securely in a tiny black box (this girl really knows how to limit her packaging), I found the most stunning summery makeup shades and a spray toner, protected in a cute reusable drawstring bag. Even the decorative information card suggests that you help conserve by reusing the card as a bookmark, planner insert, etc., and the drawstring bag as a purse organizer or snack bag. The makeup colors in this box are stunning. 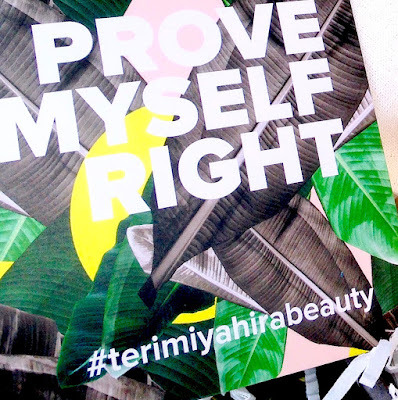 I have no idea how Teri knew these are my favorite shades to compliment my summer glow, not to mention the fact that I love anything that makes getting "made up" quicker, easier and more convenient. 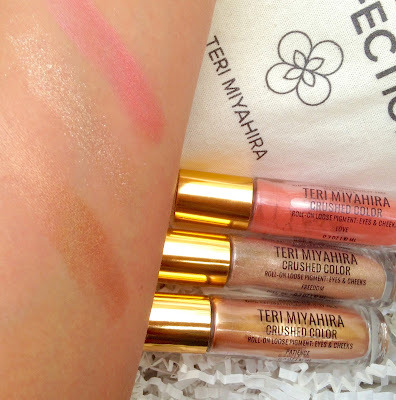 These Teri Miyahira Crushed Color Roll-On Loose Pigments for Eyes & Cheeks make it simple and convenient to take these loose shimmering pigments with you on the go (these would be amazing on a vacation) and to apply them quick and easily either straight from the roller ball or with your finger. See how beautifully they roll out of the container. The top shade is Love, a pink coral that glistens when the light hits it. I've used it on both my cheeks and eyes. Next, is Freedom, a glittery taupe that looks way more sophisticated on than those old-school Claire's Boutique glitters. It appears really natural on my lids and beneath my brow bone, like natural light. 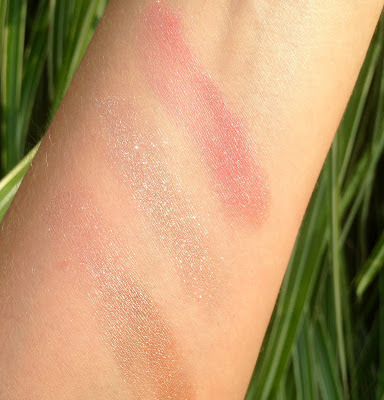 Last, but not least, is Patience, which is a bronzy gold that's perfect in my crease. It also could work as a bronzer, if applied correctly. Here's another pic of all three swatched shades. Don't fear the shimmer, as they provide just enough shine without being too much. They don't even accentuate my fine lines, which can sometimes be an issue with shimmery shades on more mature skin. 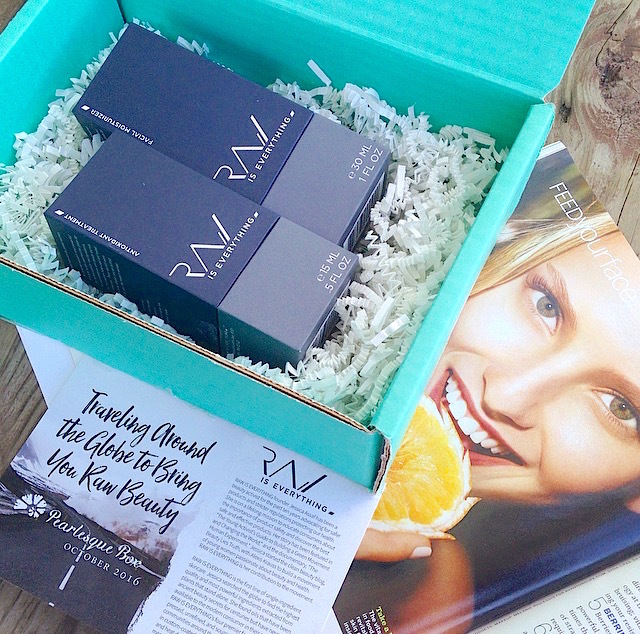 The June 2016 subscription box also contains the Teri Miyahira Detox Tonique in a 2 fl. oz. spray bottle. It contains ingredients like witch hazel, green tea, lemon, lemongrass, grapefruit, calendula, honeysuckle and coneflower to refresh your skin after cleansing, or anytime you want to experience its benefits. It's advised to use with a cotton round, but I just give it a mist (with my eyes closed, of course). I love the light citrus scent and the way it moisturizes and tones my skin at the same time. I can feel that it leaves a layer of moisture on the top of my skin, as well. 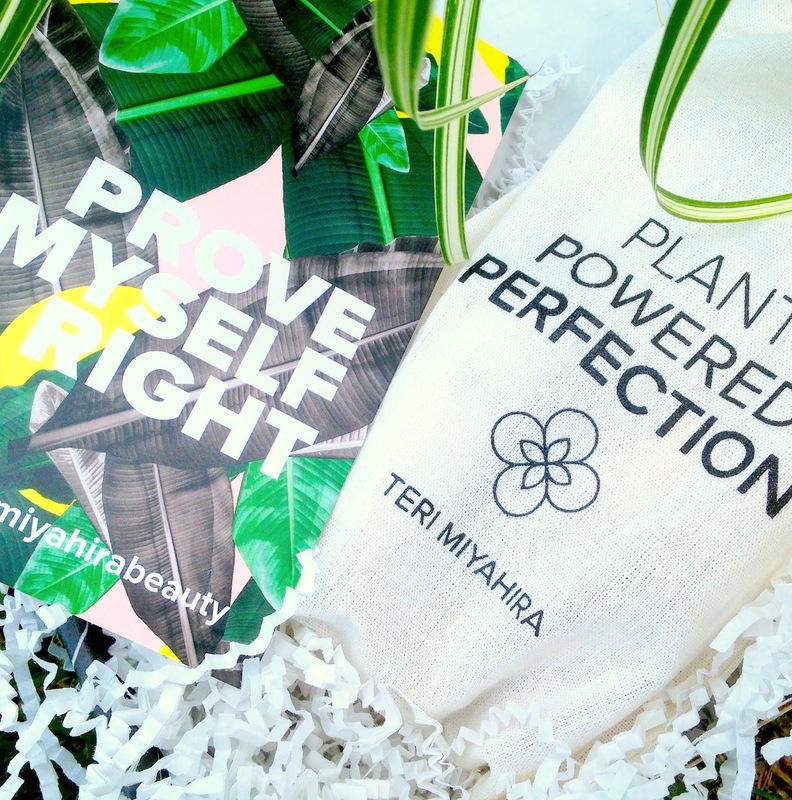 I am beyond impressed with Teri's new products, I think you would be, too. I can't wait to see what she puts out next. Let me know if you subscribe. You can find me on Twitter at @Rawdorable and/or Instagram (also @Rawdorable). 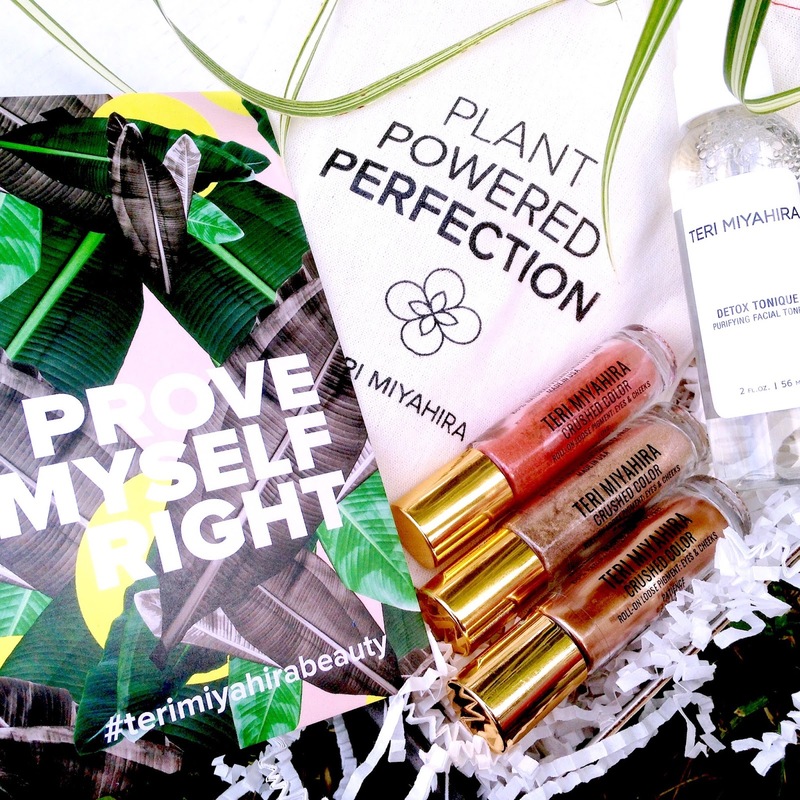 * Teri Miyahira sent me these products for review.